A century ago, a young African-American soldier singlehandedly fought off a group of German soldiers in the French trenches of the First World War. But his heroism was largely forgotten by an American society ruled by segregation. The point is that we are all capable of believing things which we know to be untrue, and then, when we are finally proved wrong, impudently twisting the facts so as to show that we were right. Intellectually, it is possible to carry on this process for an indefinite time: the only check on it is that sooner or later a false belief bumps up against solid reality, usually on a battlefield. ~ “In Front of Your Nose”, London Tribune (22 March 1946) (George Orwell: ‘In Front of Your Nose’) (Cited from https://en.wikiquote.org/wiki/George_Orwell) First published: Tribune. — GB, London. — March 22, 1946. Reprinted — ‘The Collected Essays, Journalism and Letters of George Orwell’. — 1968. Gov. Greg Abbott’s decision in 2015 to ask the Texas State Guard to monitor a federal military exercise prompted significant criticism. A former CIA director said Wednesday that the move emboldened Russians to next target elections. Republish this story.. Find out how you can put this story on your website. 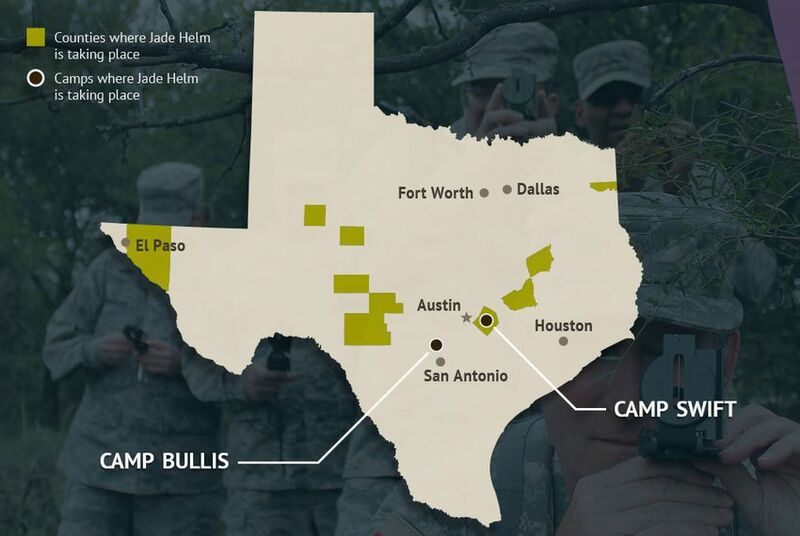 A former director of the CIA and NSA said Wednesday that hysteria in Texas over a 2015 U.S. military training exercise called Jade Helm was fueled by Russians wanting to dominate “the information space,” and that Texas Gov. Greg Abbott‘s decision to send the Texas State Guard to monitor the operation gave them proof of the power of such misinformation campaigns.